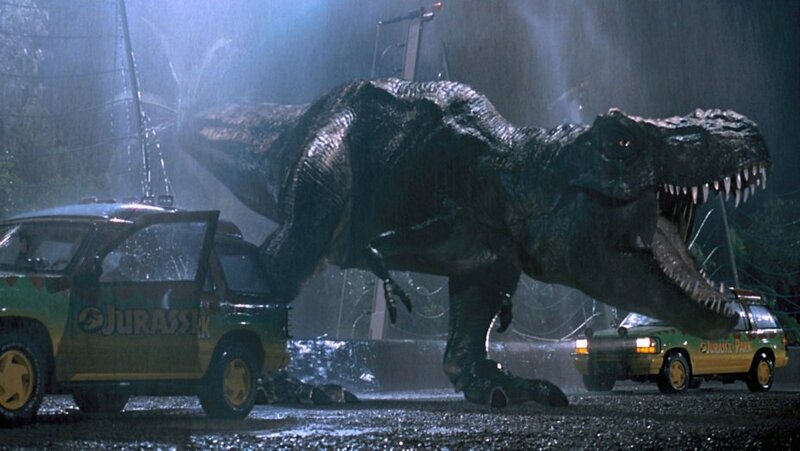 Can you even believe it’s been 25 years since the original Jurassic Park (Universal, 1993) hit the big screen for the first time? The Steven Spielberg-directed film, based on the 1990 novel by Michael Crichton (Crichton also co-wrote the screenplay with David Koepp), was a huge hit in 1993 and for good reason. 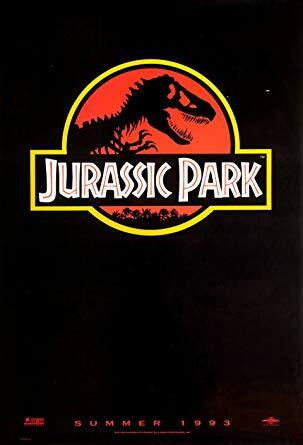 With a compelling story, its marvelous use of both practical and digital special effects, a great cast, a brilliant soundtrack by John Williams, and an amazing crew, Jurassic Park was a movie thrill ride of the first order. The film has spurred multiple sequels, but none of them can match the creativity, craftsmanship, terror, and excitement of this first outing. Universal Pictures recently screened Jurassic Park again in theaters across the U.S.A. to celebrate its 25th anniversary. It was such a blast to revisit this film on the big screen. I enjoyed it just as much as I did back in the day. Wish you all were there, too. The studio also held a contest for fans to send recreations of the film. Here’s a compilation of the best fan films, courtesy of Universal Pictures. 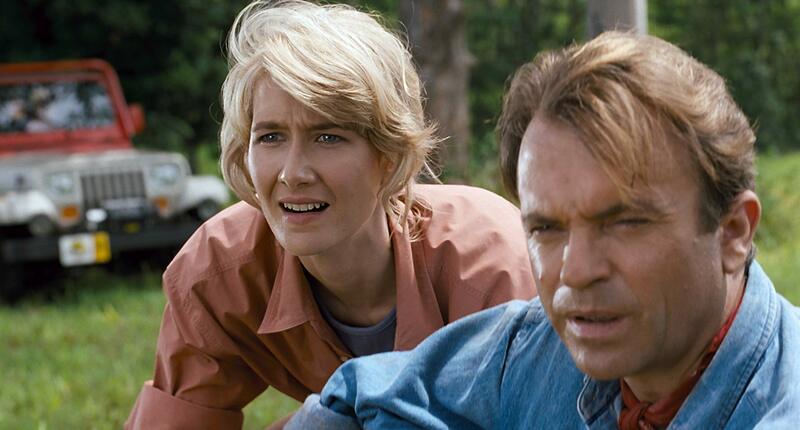 Do yourself a favor and skip the lousy sequels and watch the original and still best–1993’s Jurassic Park.